Here is an annual gala put together by the NYC Geek Adventure Group that lets you really geek out in the Big Apple. 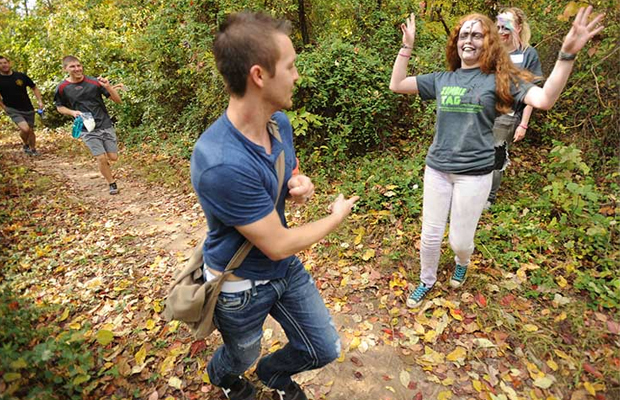 Events include a geek scavenger hunt, trivia, and zombie tag, which might sound like the zombie run, but more fun. Other cool activities are set to take place as well.